Tarot clients often come when they want change in their lives. How can we, as healers/therapists, support that? 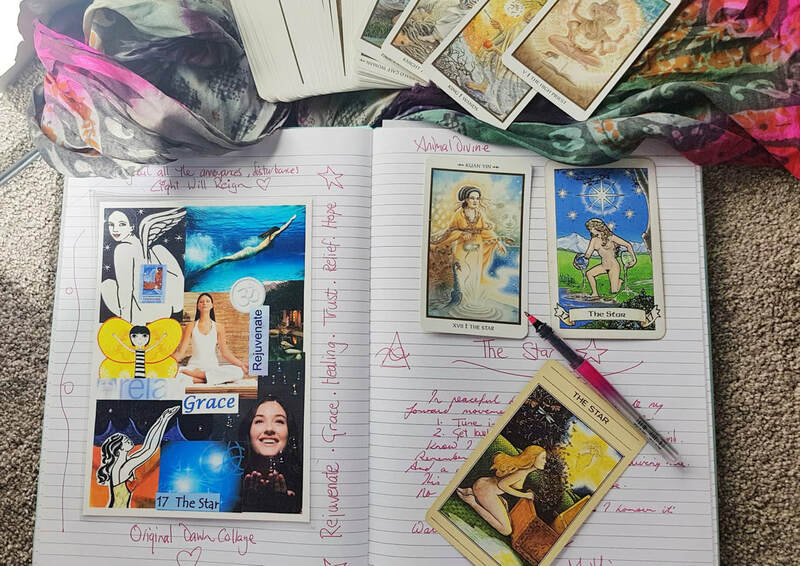 In this one day Masterclass we'll explore the idea of change within Tarot. Let's get familiar with the key Major Arcana that urge change. When they come up in a spread we know change is calling. How does the Minor Arcana play into that? How can we use Tarot to support ourselves with change? What needs to happen for change to actually take place? How do we anchor change? Learn and work with an effective and interesting new spread I've created to facilitate and support change.